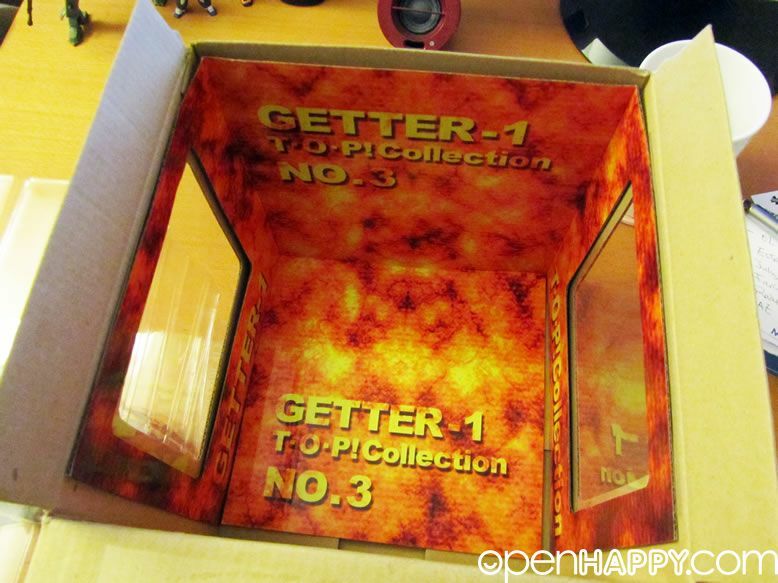 Organic Hobby, Inc in conjunction with Happinet proudly introduces its two new products for the U.S. market, T.O.P Collection No.3 “OVA Getter 1”. 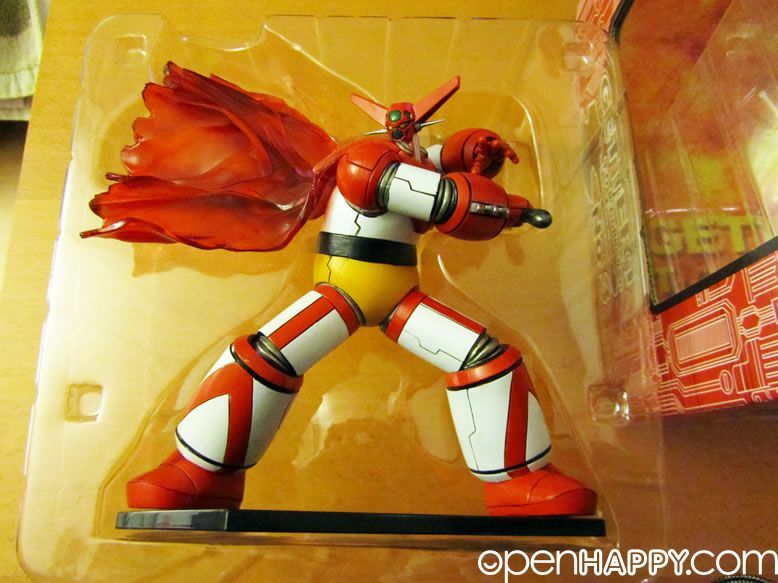 "OVA Getter 1" is originated from an original video animation (OVA) "Getter Robo: Armageddon" released in 1998 by Bandai Visual, based on the manga and anime series Getter Robo, created by Go Nagai. 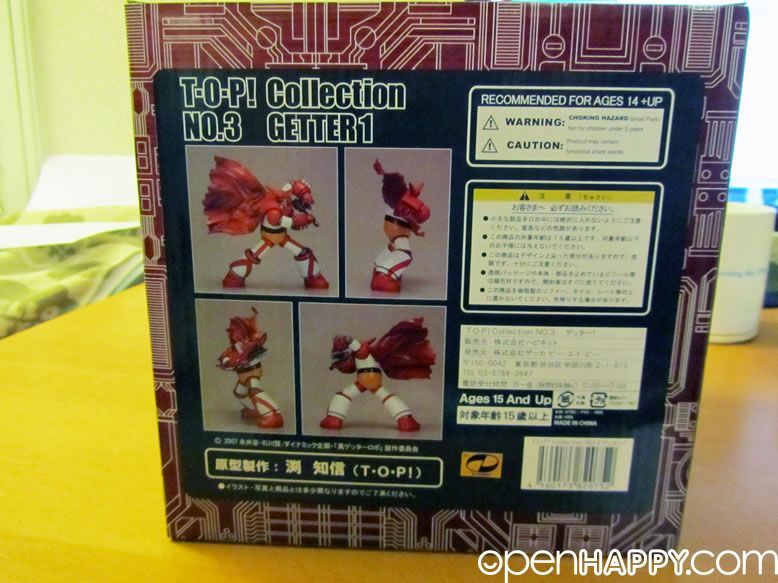 "T.O.P Collection No. 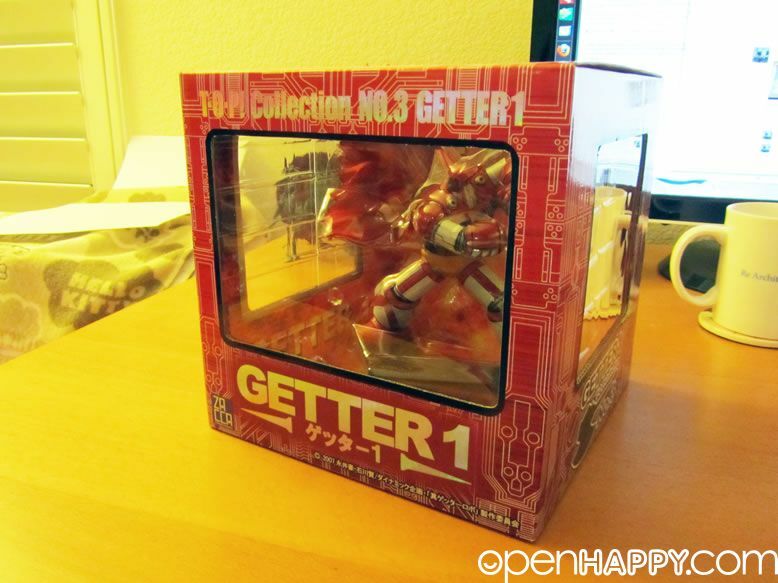 3 - OVA Getter 1" is a 6 ½" tall PVC figure fully painted and comes in a window box. 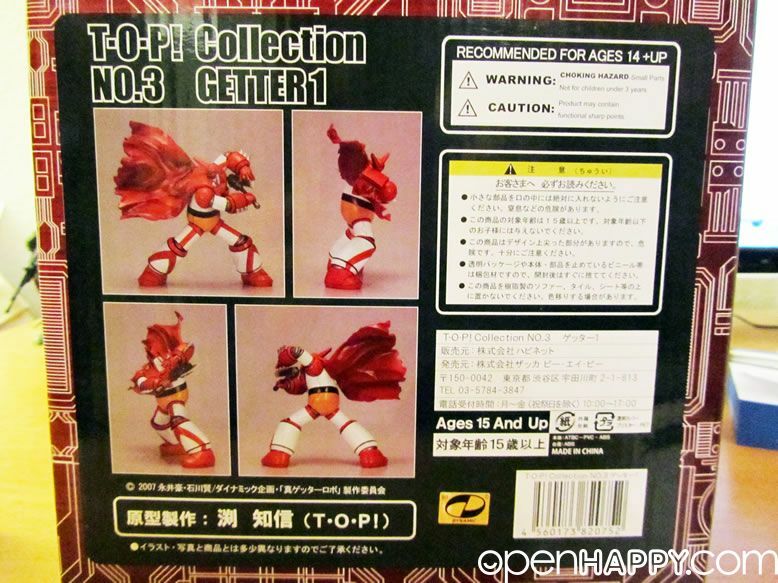 T.O.P Collection No. 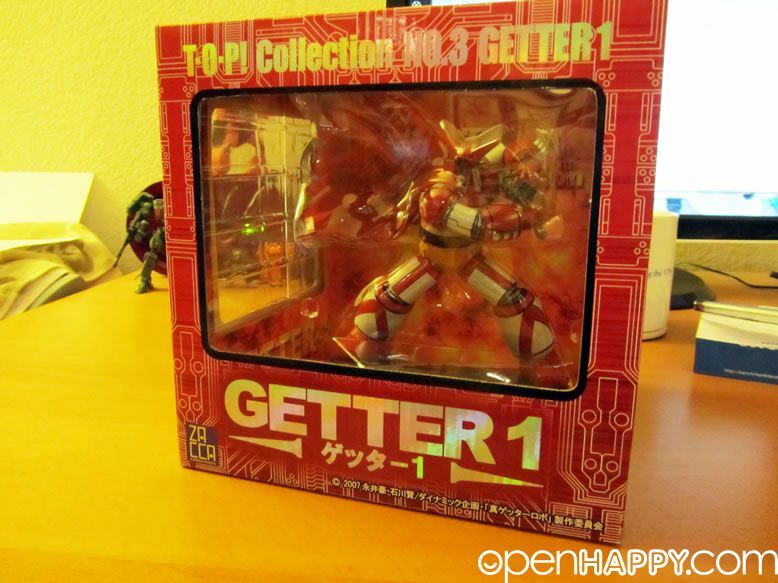 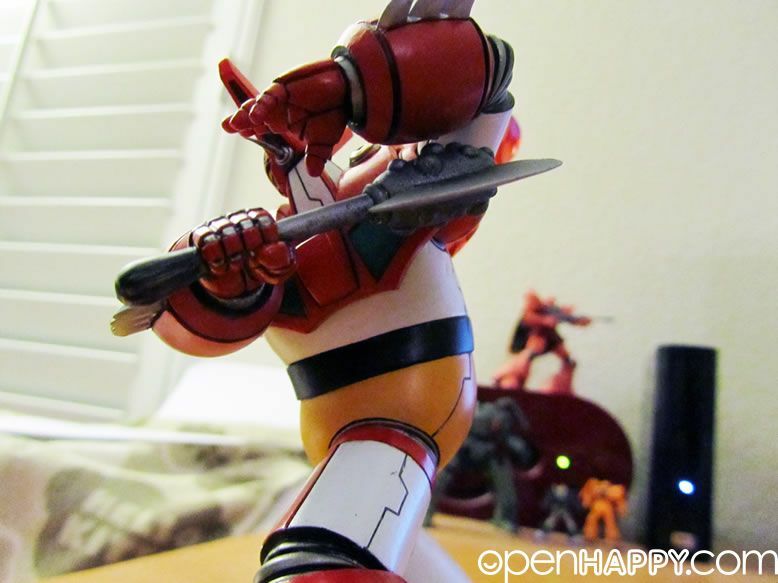 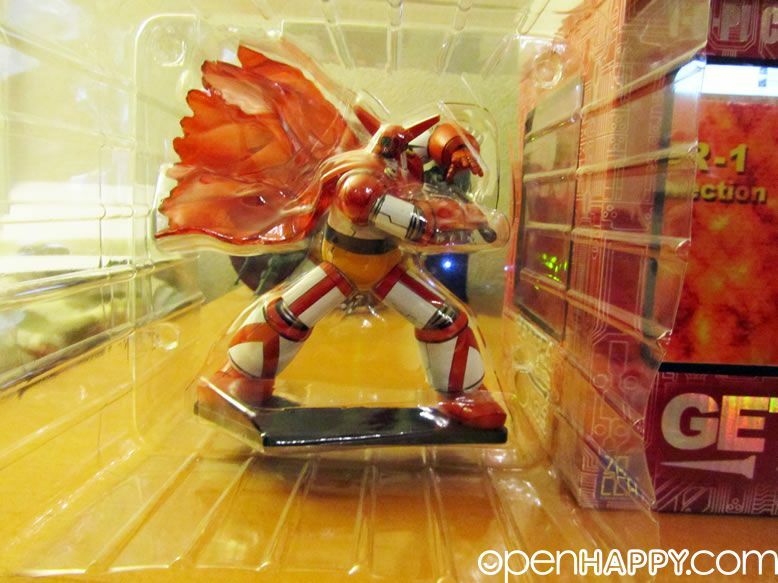 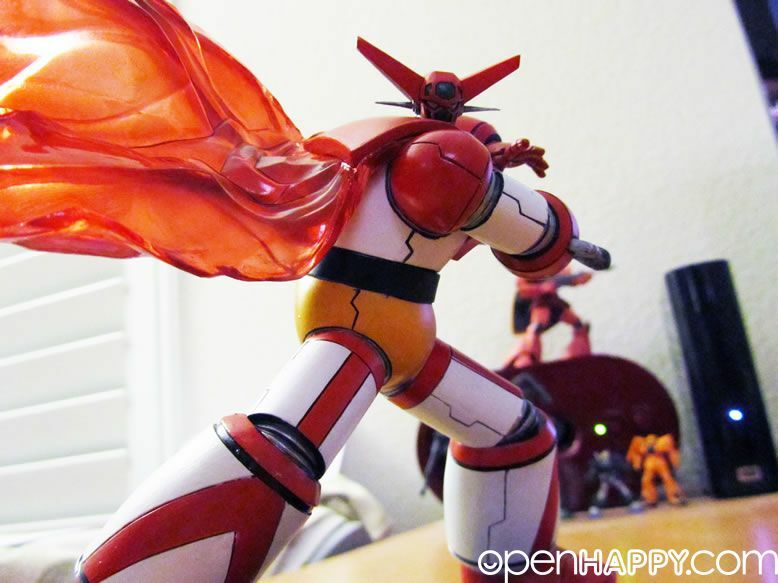 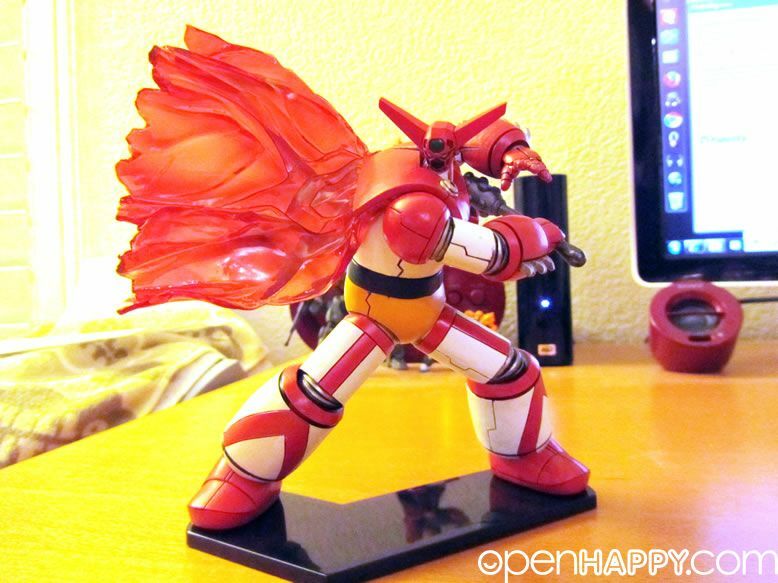 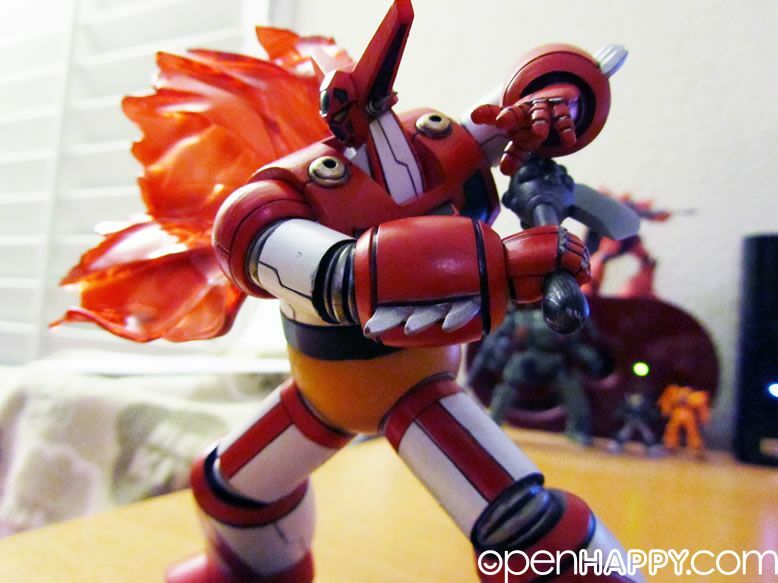 3 :: OVA Getter 1" is set to be released in September with a SRP of $92.00. 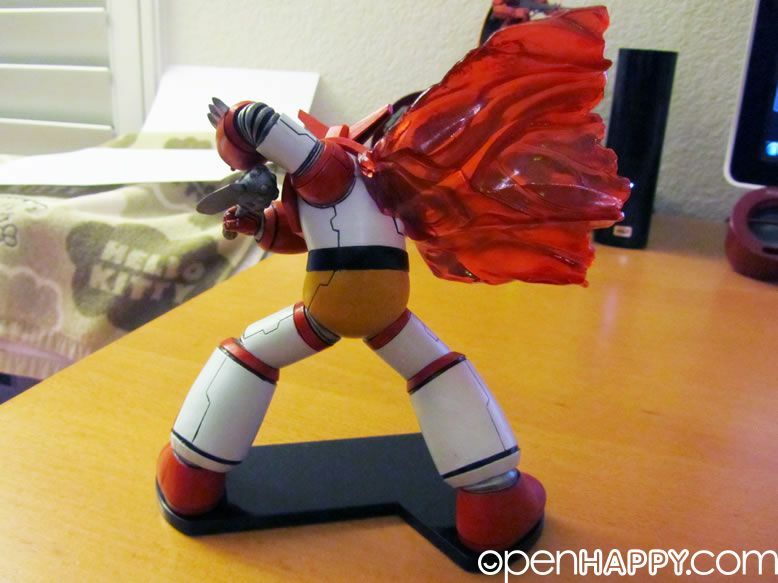 The red transparent part is very well done.